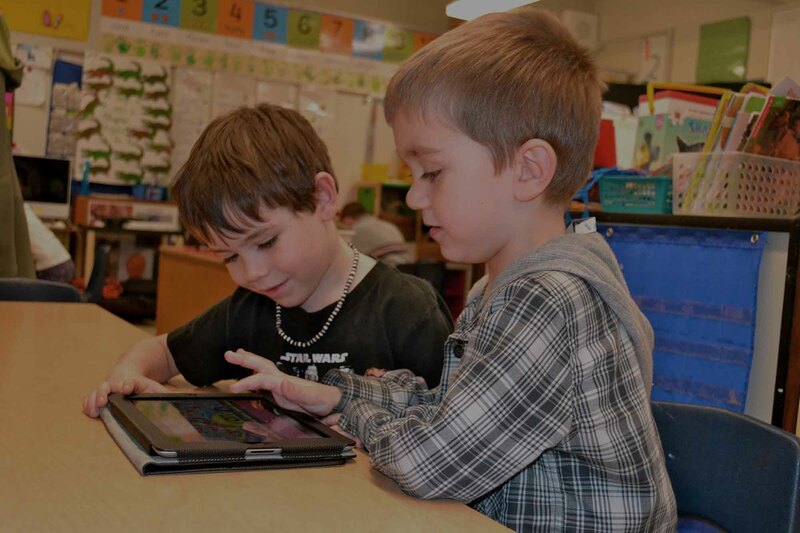 Students shouldn’t be the only ones psyched about using iPads and other mobile devices on their school wireless network, teachers should be too! 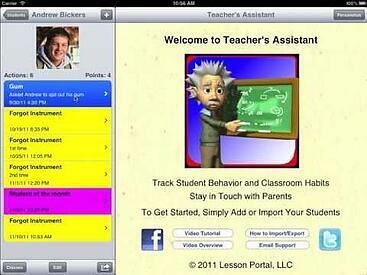 There are a ton of cool apps out there to make the life of a teacher a little easier. I know some teachers aren’t too thrilled about having to incorporate more technology in their lessons, which is understandable. The chalk board has been working just fine for decades, but the job of a teacher is to prepare students for their future careers and guess what, the future is jammed packed with technology. So why not just embrace the inevitable and take advantage of some of the cool apps and other benefits the iPad has to offer for teachers. 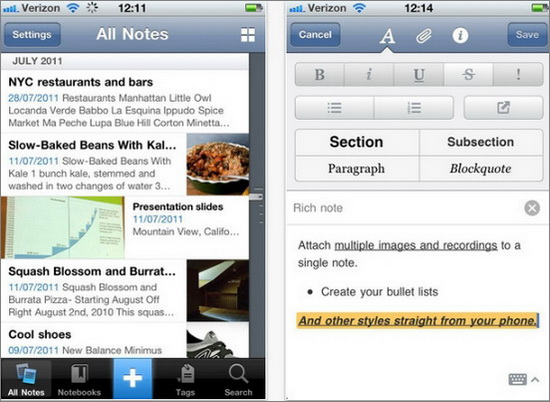 Here’s a list of 7 fantastic apps that are perfect for teachers using iPads in the classroom. It’s difficult for teachers to keep up with little behavior and development details on every student, that’s why this app is perfect for every teacher. Teachers can use it to quickly and easily track all aspects of their individual students’ progress, allowing for quick notes on everything from behavioral incidents to personal achievements. It can also make those parent teacher conferences a breeze, because you can very easily and accurately recall even the smallest details for each student for parents and administration and create more specific plans for improvement. This app is also very customizable and it lets you add photos too. Overall it’s a good recommendation for every teacher. Now this one’s great for those of you that want to be a little bit more organized. If you’re like me, as soon as an idea comes to mind or an important note you write it down. Then later on you find yourself searching through post-its, notepads, and loose sheets of paper for it. Well, WritePad has come to the rescue! This great little app makes it simple to take quick, handwritten notes with each converted into readable text with the touch of a button. Now, your awesome idea about your next lesson plan can be quickly jotted down, stored, and easily accessible for later use. So there’s no more carrying around a bunch of notebooks and notepads. This app makes a great teaching tool. gFlash Pro provides you with endless variations of tests, quizzes, games and flash cards on a wide variety of subjects, serving as a standalone tool for educators looking to brush up on a given topic or a source of infinite inspiration when it comes time to construct your own classroom materials. It’s defiantly better than carrying around stacks of flash cards. 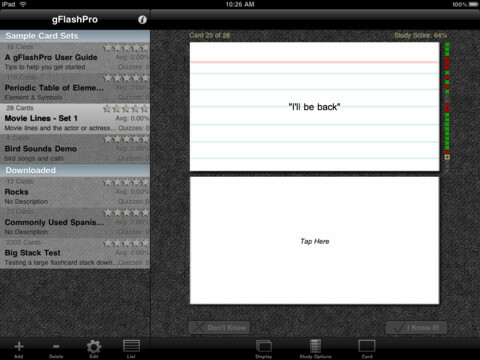 The GradePad application allows you to grade your students’ performance directly from your mobile device. With GradePad, teachers can manage the groups, create GradePads, assess performance, track improvement, and share data. You can even assess a variety of behaviors and performances with “scoring sheets”, or rubrics, with criteria and a rating scale. It can even send assessments to an email account for further data manipulation, reporting, and charting. This will definitely make the whole grading process a little more pain free. This app gives you “some of the world’s most fascinating people: education radicals, tech geniuses, medical mavericks, business gurus and music legends” with the swipe of a finger. 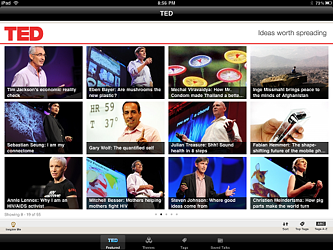 Whether teachers use this app as inspiration, research or as a method of sparking conversation in their classrooms, some of the best speakers are featured within and accessible for play-back in both high and low resolution formats. You can even save particular videos for viewing offline when an Internet connection isn’t readily available. Evernote allows you to capture information via types or voice entries in any environment using any device, and syncs everything accessible and searchable, from anywhere. Evernote is always synchronized, so any information added in one place is instantly available everywhere else. You can use Evernote to capture your ideas, snapshots, voice memos, things you see online, and just about anything else that you want to remember. If you prefer to type on your tablet rather than take handwritten notes then taking advantage of the fantastic Evernote iPad app is practically required! This amazing app turns your iPad into a media remote, wireless mouse, and keyboard. This one definitely comes in handy for controlling the visual aids during lectures. So Teachers can actually stick to teaching instead of controlling a bunch of devices. Yay, no more running around from device to device! Use this list of apps to get you started on the road to total iPad love. 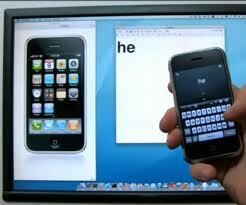 If you have any questions about iPads in the classroom, we are here to help, just contact us here. We have worked with schools all over the country and are always more than happy to help!